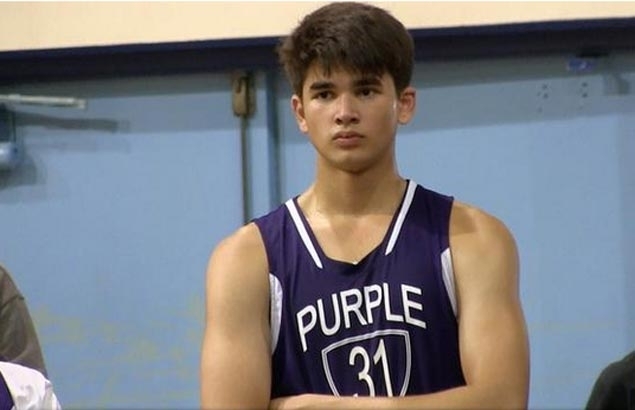 It seems like Kobe Paras will follow the footsteps of some National Basketball Association (NBA) legends like Kareem Abdul-Jabbar, Gail Goodrich, Reggie Miller, Bill Walton, Jamaal Wilkes, Kevin Love, and Russell Westbrook as he finally grasp the chance to play for the University of California, Los Angeles (UCLA), one of the most successful schools in NCAA Division I basketball history. Paras, through his Twitter account, retweeted tweets from @VerbalCommits, @Compton_Magic and @Team_Bayless saying he had picked up an offer from UCLA. Paras formerly starred for La Salle Greenhills in the junior division of the NCAA before moving to Los Angeles, where he will make his debut for LA Cathedral next month. Earlier, the former La Salle Greenhills standout who towers at 6-foot-6, also received NCAA Division I basketball scholarship offers from schools like Fresno State University, a public comprehensive university and part of the 23 campus California State University system, and Arizona State University. Other universities like UC Irvine, California, and UT-Arlington have also expressed interest in the Filipino athlete, but none of which is said to be more significant than the offer he received from UCLA. The UCLA Bruins tremendously have the NCAA record for most national championships (11), have made the Final Four round 17 times, and have made the NCAA March Madness tournament 44 times. UCLA which is currently coached by Steve Alford has produced a total of 83 players who have played in the NBA. The 17-year-old son of Philippine Basketball Association (PBA) legend Benjie Paras and actress Jackie Forster, first made waves for his stunning leaping ability, famously dunking past LeBron James during the 2013 visit to Manila of the NBA superstar. He then improved his outside shot which made him more competitive as a cager.